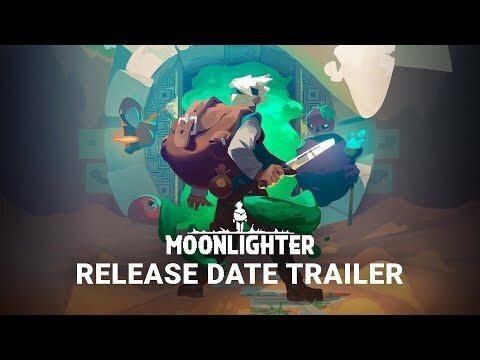 I wanted to bring your attention to Moonlighter because this is a genre that has been done before, but this appears to be better. There are a few “host your own weapon shop” games, but the combat in this appears to be much better. The graphical style, animation, music, and story elements seem to standout in this game’s presentation before even playing it. Don’t overlook Moonlighter, as it may be a “can’t miss game” in 2018. Wizard of Legend stood out to me to bring to your attention because it screams customization and boasts replay value. The plethora of spells that a player can choose between means this will provide plenty of replay value. This is a game with rogue-like elements, and those games seem to be popular these days. A major element of Wizard of Legend seems to be the speedy pace of play, which we don’t see very often in this kind of genre. 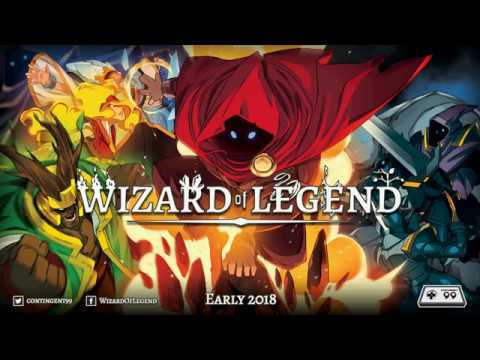 Wizard of Legend should be on everyone’s radar who likes to mix and match an endless choice of spells. You can wishlist it on Steam here or Humble Bundle Store here. I wanted to bring Pode to your attention because it’s a puzzle game that appears to have an emotional story behind it. Currently only for the Nintendo Switch, we know the character’s Gulder and Glo go on a journey through a mountain and solve puzzles with their special abilities. 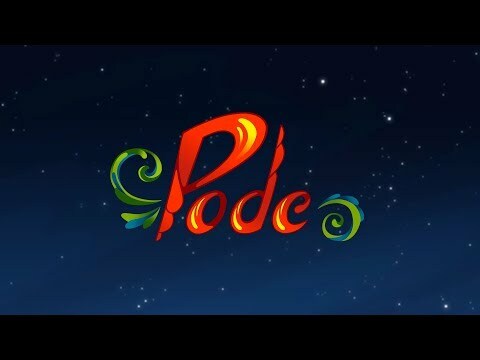 Pode is a single player or co-op experience game that should not be overlooked, as it looks to be a very promising and fun journey. For more details go to http://www.podegame.com. 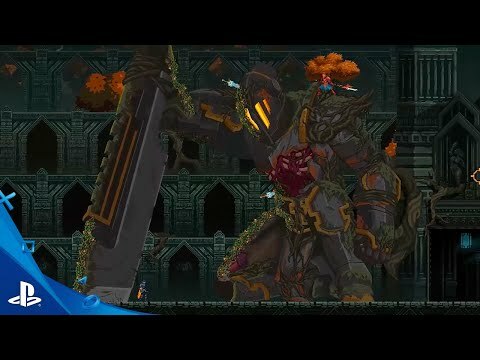 Death’s Gambit needs to be brought to your attention because it appears to be another 2D ‘Souls style’ game. This is an Action-RPG that I had not discovered until recently, but is close to being on my “must play” list for 2018 for what the game appears to be. Right now the details of the game aren’t plentiful, but definitely keep your eyes on Death’s Gambit moving forward. Noita really caught my attention by its use of pixels, which can be seen in the trailer. Pixels, when done right, can look amazing and that’s what the gameplay of Noita looks like. 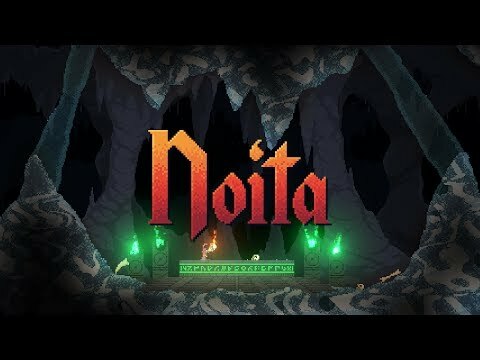 The developers, Nolla games, boast that “every pixel is simulation.” I can’t recall a game before that cited that as feature, so we need to not overlook Noita, as it might be bring us something very special. It is slated to go to Steam Early Access soon, so definitely keep tabs on this one! For more details go to http://noitagame.com.